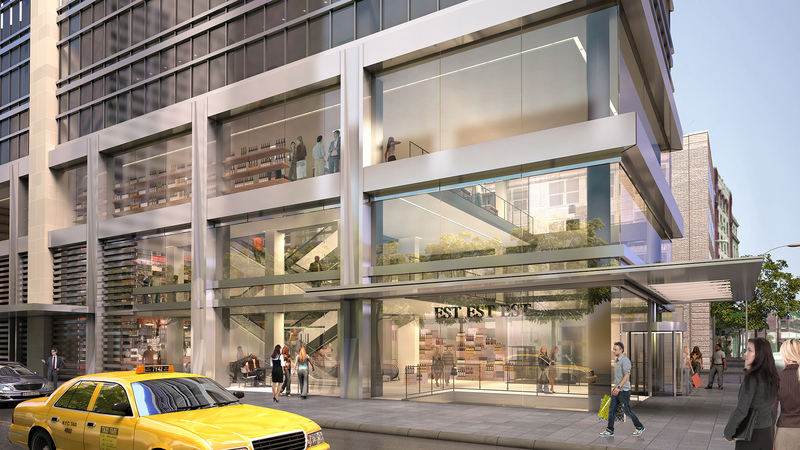 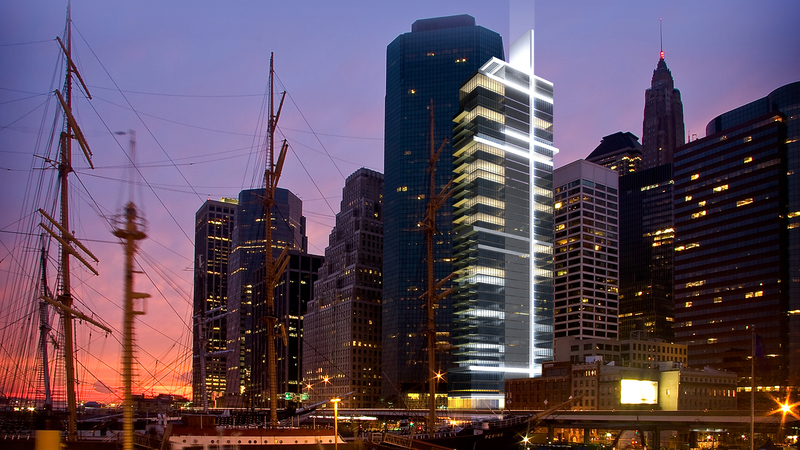 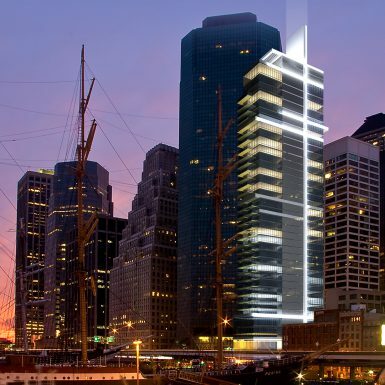 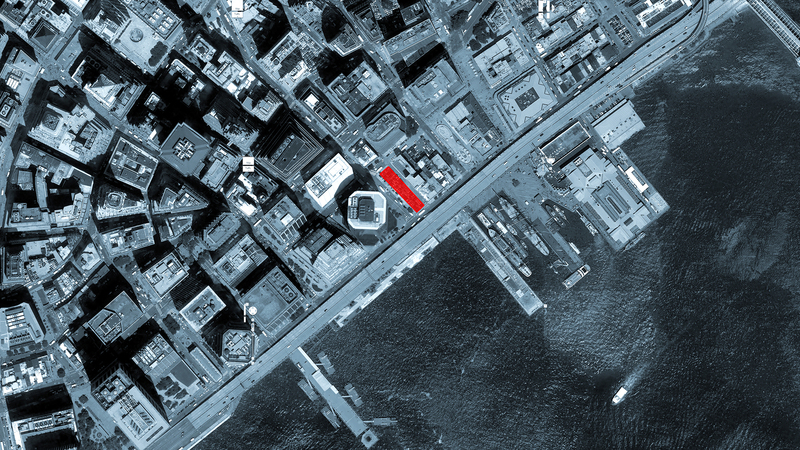 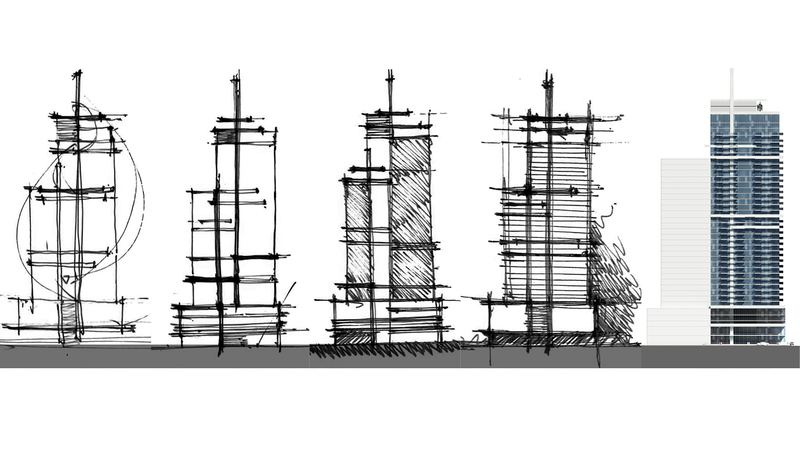 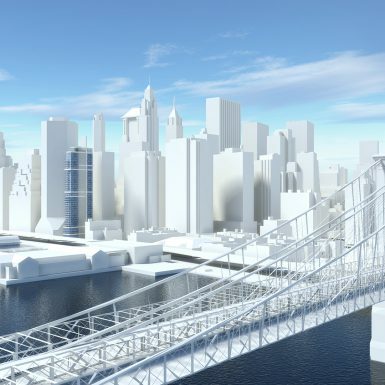 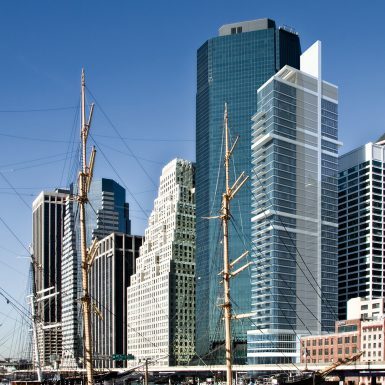 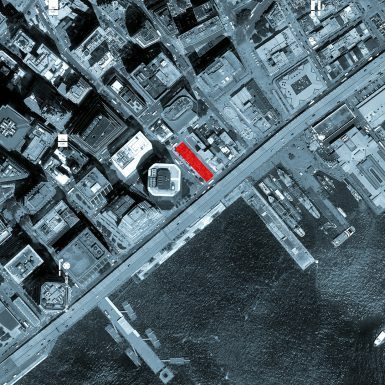 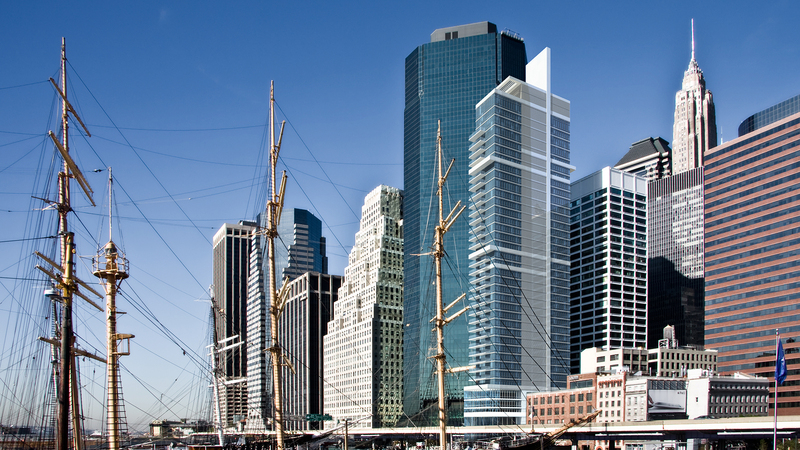 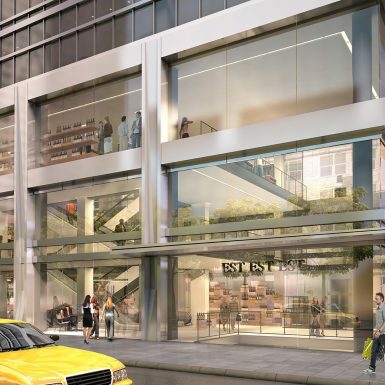 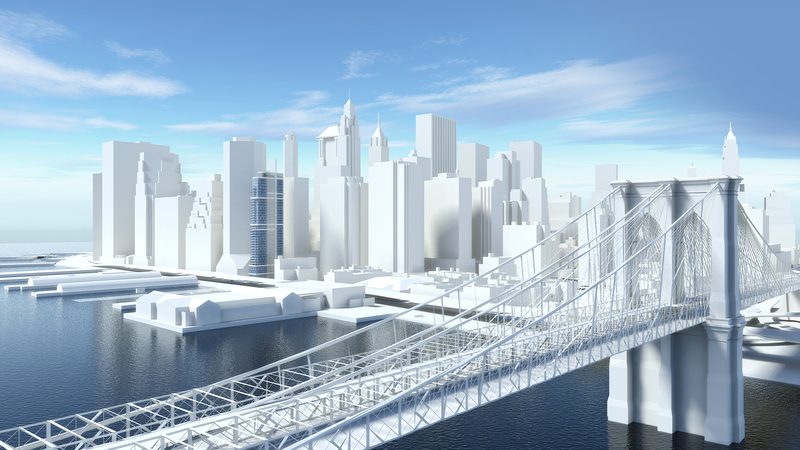 JFA was commissioned to design a mixed use tower in the financial district of Lower Manhattan. 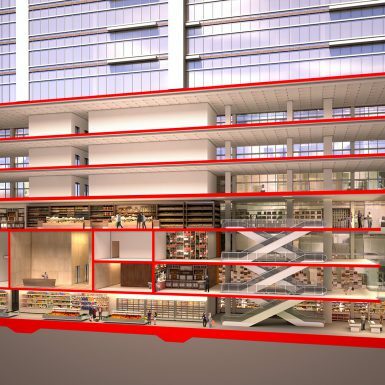 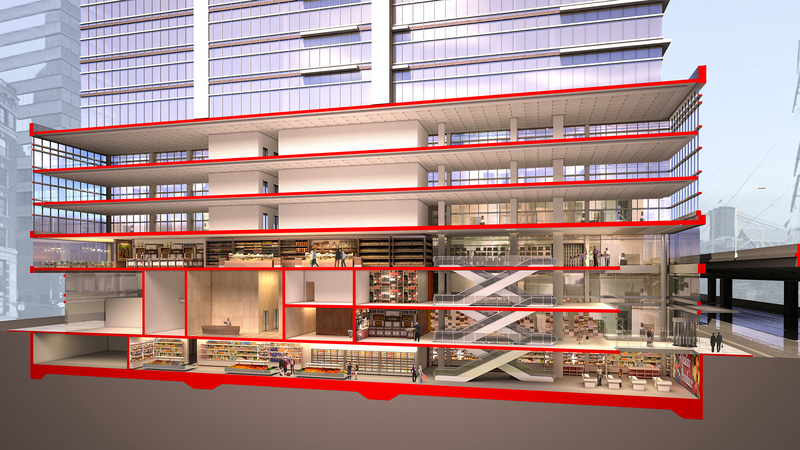 The developers desire to maximize the allowable build-able floor area meant creating a building which included residential, commercial and retail floor area. 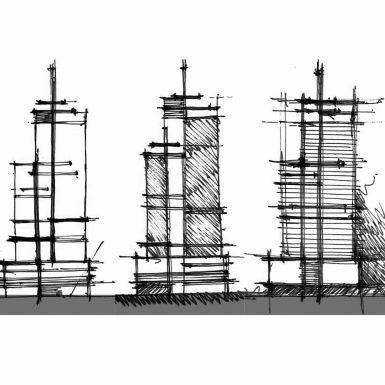 The property on which the proposed tower will sit is unusually narrow and will thus require special engineering considerations.